A Jeep® just isn’t a Jeep® unless it bears the name. These emblems were mounted on the rear corner panels from the factory from 1972 on, but are often missing or discolored. 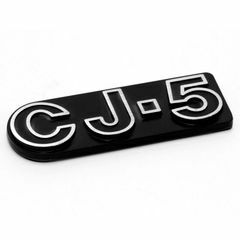 Now you can put the Jeep® (or CJ) name back where it belongs with these exact reproductions from Omix. 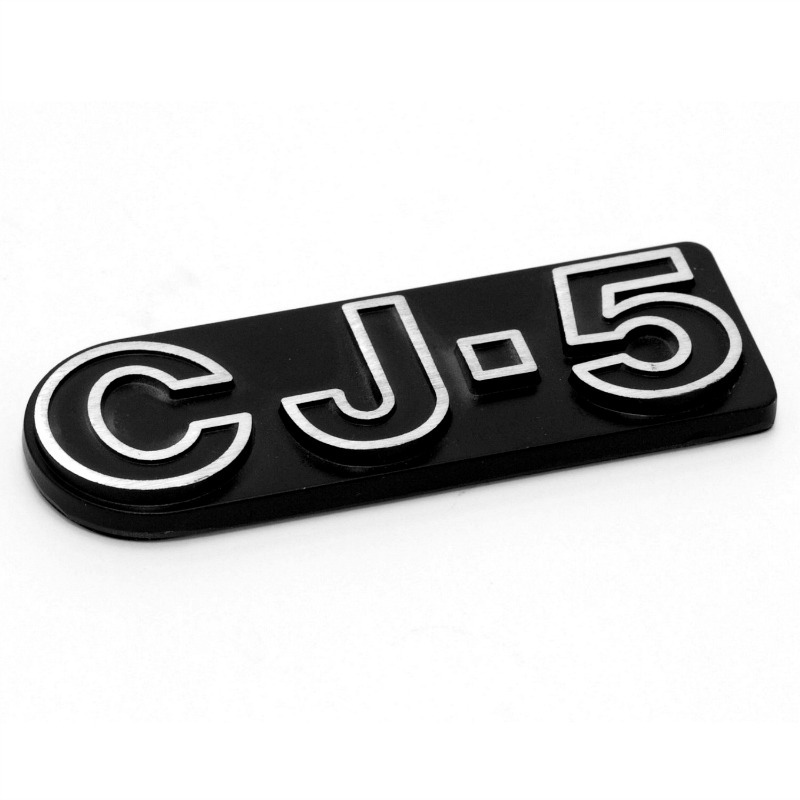 The badges come with preapplied double sided adhesive tape for a quick and easy installation. Exclusive Omix Tooling! Officially Licensed MOPAR Product.